Aluminum tubing is useful for both aerospace and commercial applications. Since aluminum provides about three times as much volume of metal per pound as steel products, it is the obvious choice when weight is a critical factor. Excellent resistance to corrosion permits its use without protection in most environments. The ability of aluminum to transmit heat rapidly and efficiently make it an ideal material for heat transfer processes. 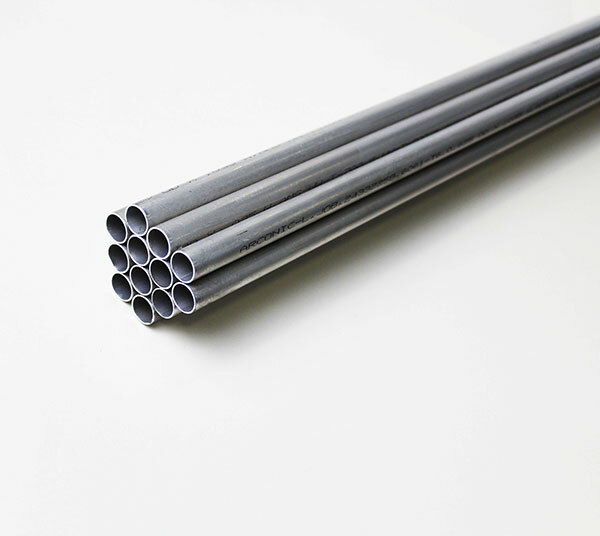 Aluminum tubing can also be bent and formed readily and also has excellent weld ability. 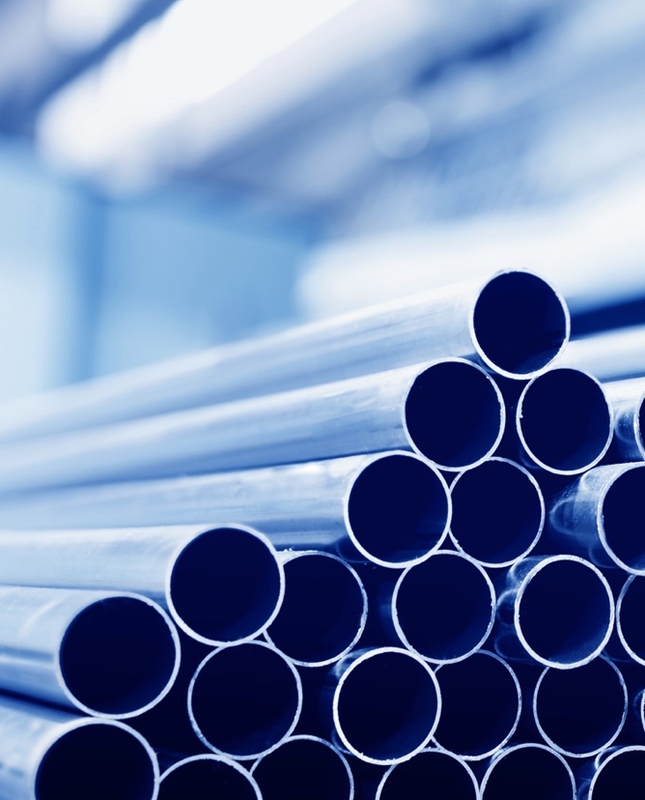 Our inventory consists of both heat treat and non-heat treat alloys for aluminum tubing. TW Metals stocks 2024, 3003, 5052, 6061, and 7075 alloys in drawn aluminum tubing in tempers of O, F, T3, T4, T6, T73 and H14.